These are approved National Rifle Association 100 yard tournaments. Participants are required to wear ear and eye protection while shooting matches. The fee for each match is $15.00 per shooter. These matches are open to the public. NRA High Power Rifle Competition Rules apply to all matches. The course of fire for each stage is listed below. All stages are shot at 100 yards. A total of 50 shots are required for the match. The maximun possible score is 500 points. Preparation time and sighting rounds will be permitted prior to each course of fire. 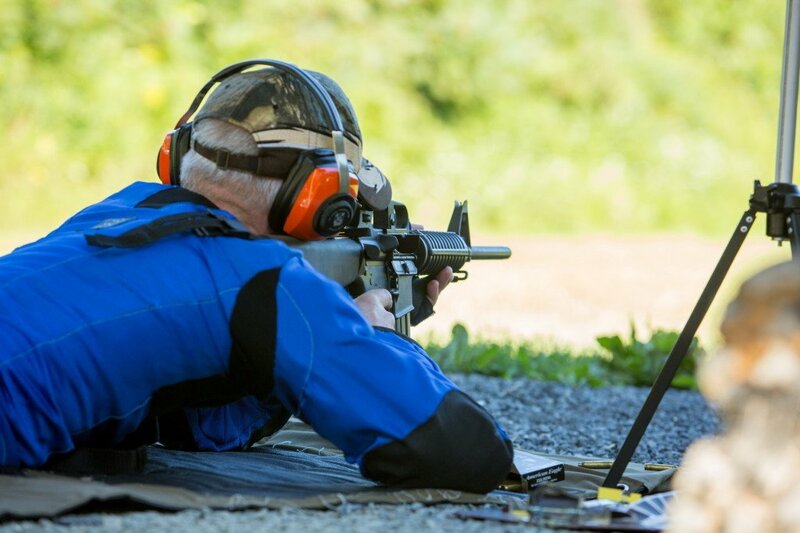 Competitors in NRA Approved Tournaments are not required to be NRA or club members. Shooters must be 12 years old or older to participate. Match scores are reported to the NRA, posted online and in the Ontelaunee club house.